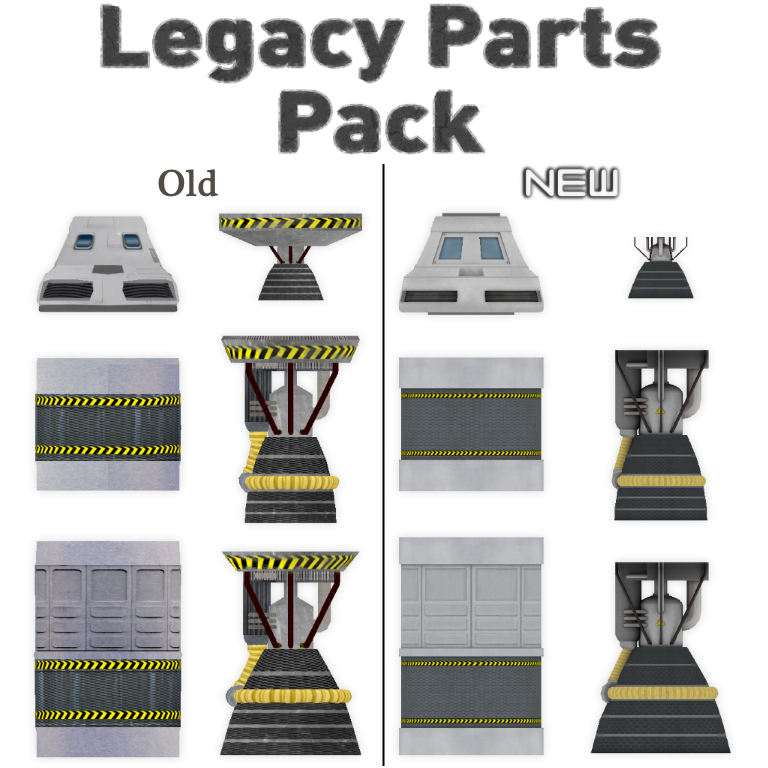 This is a set of parts inspired by the original KSP parts. The parts in this pack include 3 engines, 2 tanks, and the Mk1 command pod. Ahhhh the good ol' days. first the command modual now awesomness! THANKYOU SO MUCH FOR MAKING THIS!!!!!!!!!!!!!!!!!!!!!!!!!!!!!!!! You dont know how much this brings back memories, I'm one of the few who got he game when it first came out and even though i forgot about it for a year I loved the old version as much as I love KSP today, ALOT!! !